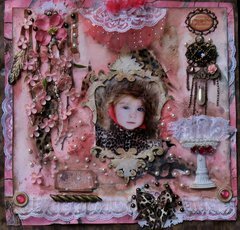 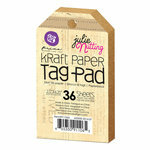 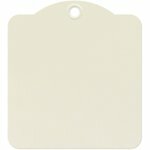 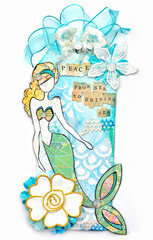 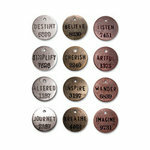 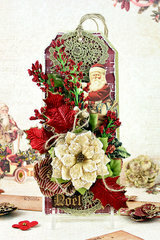 Design your own tags using the Julie Nutting Mixed Media Aquarelle Tag Pad from Prima. 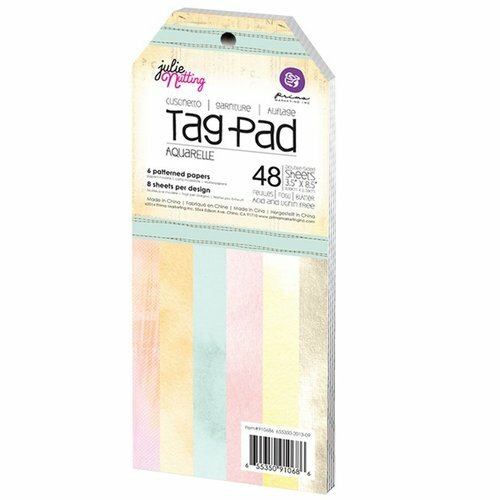 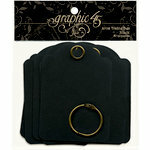 Included in each pad are 48 tags (8 each of 6 designs) that measure approximately 3.5" x 8.5" each. 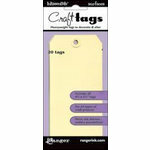 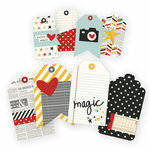 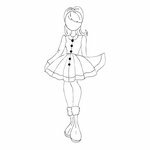 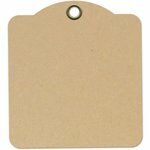 Great tags to use with all paper doll projects done on tags. 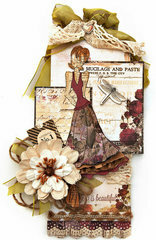 very pretty, nice, tons of poss!